Reach has been awarded more than £300,000 of National Lottery funding to support over 500 charities to increase the expertise and diversity of their trustee boards. A recent report from the Charity Commission and CASS Business School, Taken on Trust, found some significant challenges with trusteeship that Reach Volunteering plans to tackle, working alongside a range of partners. One key finding was that there are significant skills gaps in key functional areas such as marketing and digital. To address these challenges and to shift the dial on the demand and supply of trustee positions, Reach Volunteering has set up a project, backed by three years’ of funding from the Big Lottery Fund, the largest funder of community activity in the UK. The project will work to ensure that boards are able to recruit and retain a diverse group of volunteers with the right skills set. It will help more charities to recruit trustees with more diverse skills and experience, who can provide strategic and effective leadership to enable their charities to thrive and become sustainable. The project has four strands which have been established to support charities to develop their boards. Reach Volunteering will develop materials aimed at encouraging more boards to consider diversity, clarify skills gaps and use open recruitment methods when looking for new trustees. It will conduct user research to understand what kind of messages will be most effective, and work in collaboration with The Association of Chairs and The Small Charities Coalition to develop effective materials and disseminate them widely. Using service design methods, Reach Volunteering will keep developing and iterating its service so it can help more charities attract more suitable candidates for their board vacancies. Many people have not considered trusteeship as an option. Reach Volunteering will establish new partnerships with private, public and voluntary sector organisations to encourage more charities to use its service, and to promote trustee vacancies to new audiences. Building on its digital trustees programme, Reach Volunteering will encourage charities to recruit trustees or external advisors with digital expertise to help them explore the opportunities and risks of digital for their charity. 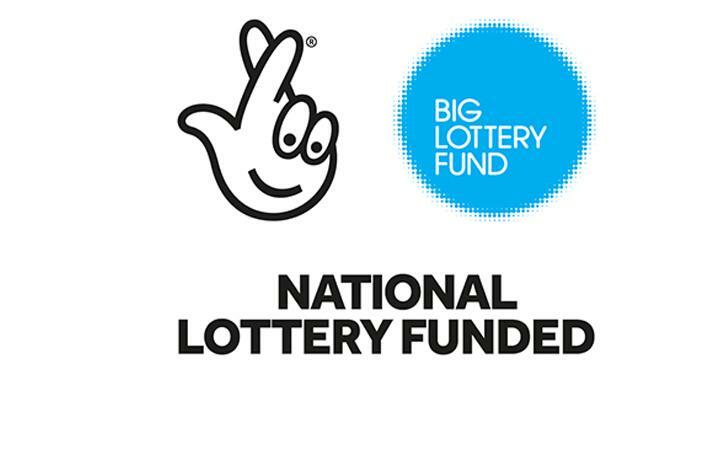 “We are delighted to be working with the National Lottery to deliver this strategic programme that will support so many of our valued small and medium sized charities across the UK. We will be working with partners such as The Association of Chairs and The Small Charities Coalition to make as big an impact as we can. “Every charity needs a board of trustees that collectively has the right combination of skills, expertise, lived experience and passion. This enables them to make well-judged decisions about opportunity and risk, and to provide robust support and challenge to the charity’s leadership.